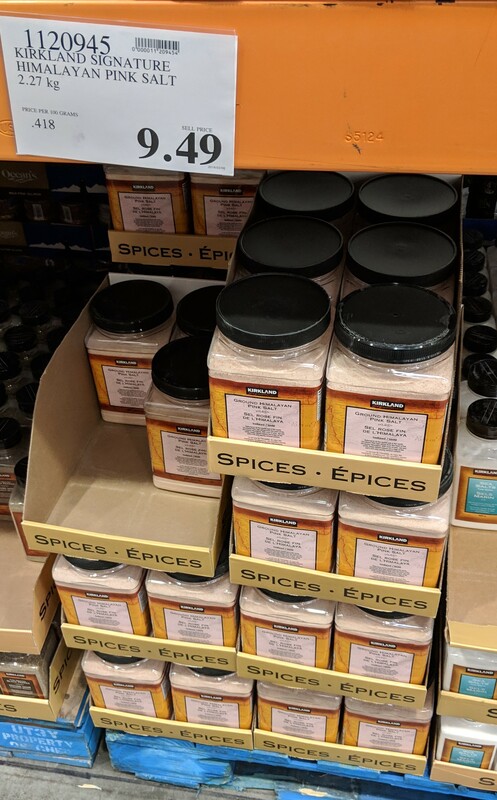 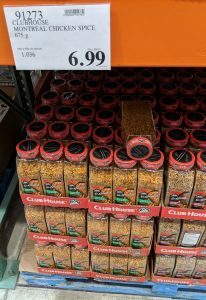 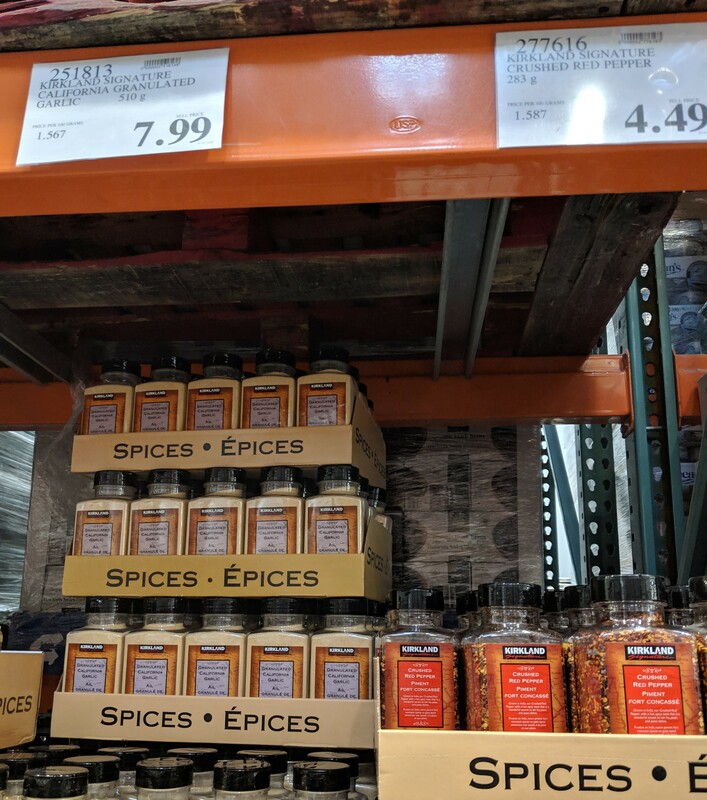 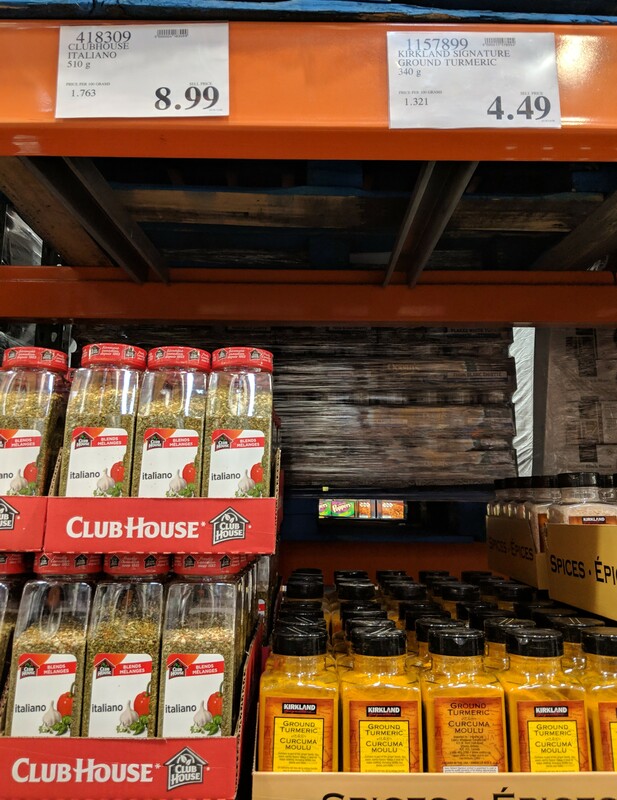 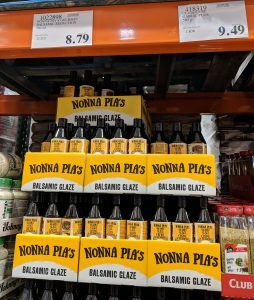 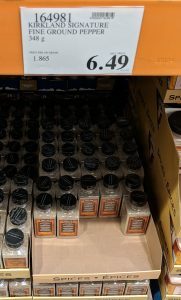 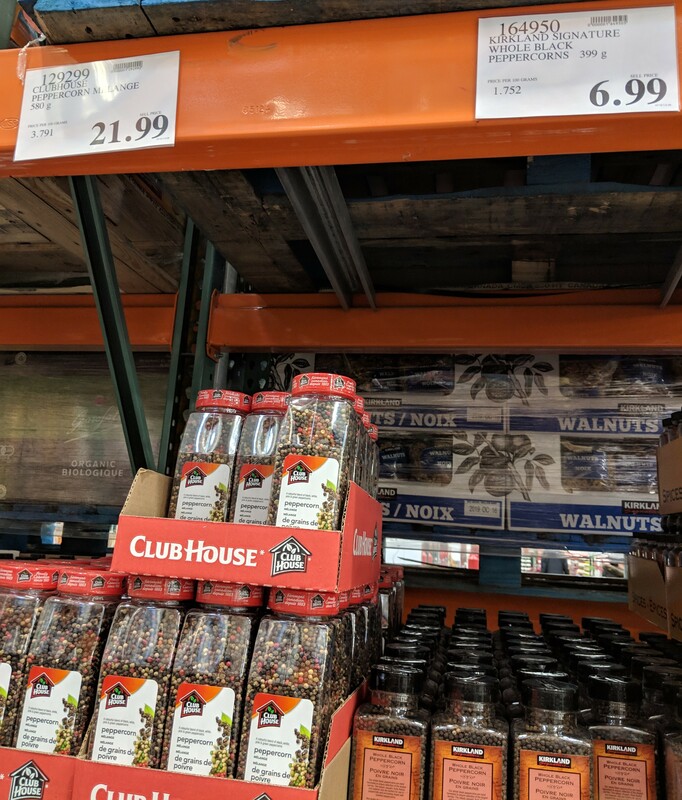 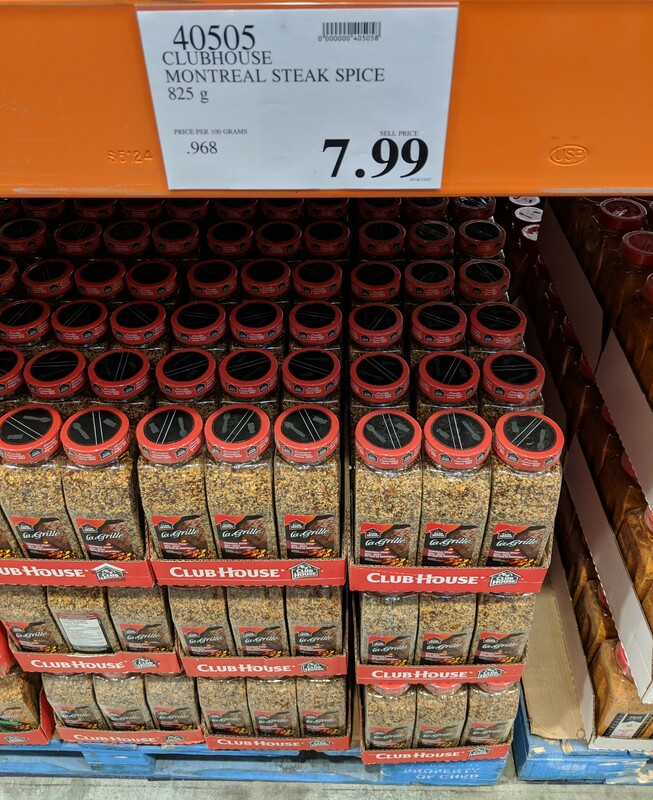 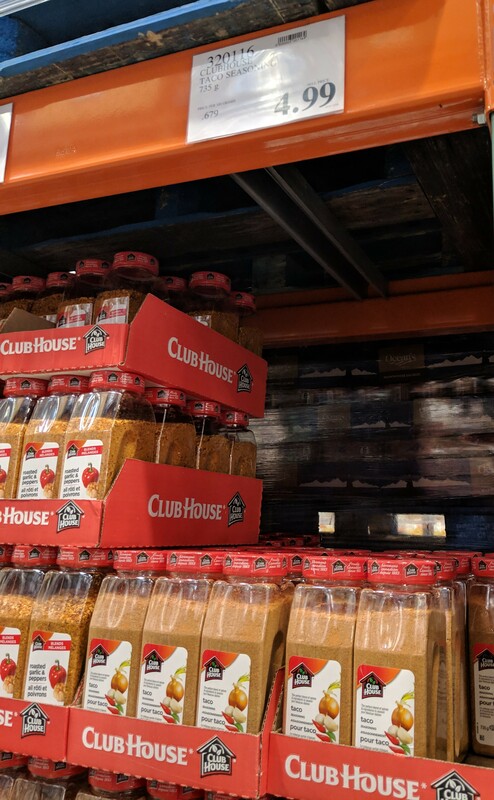 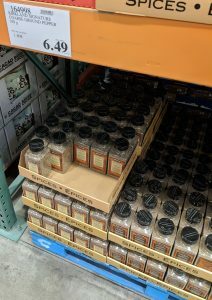 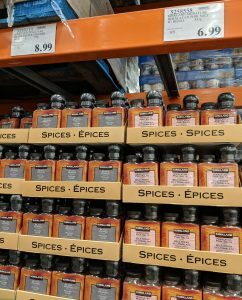 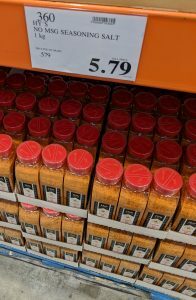 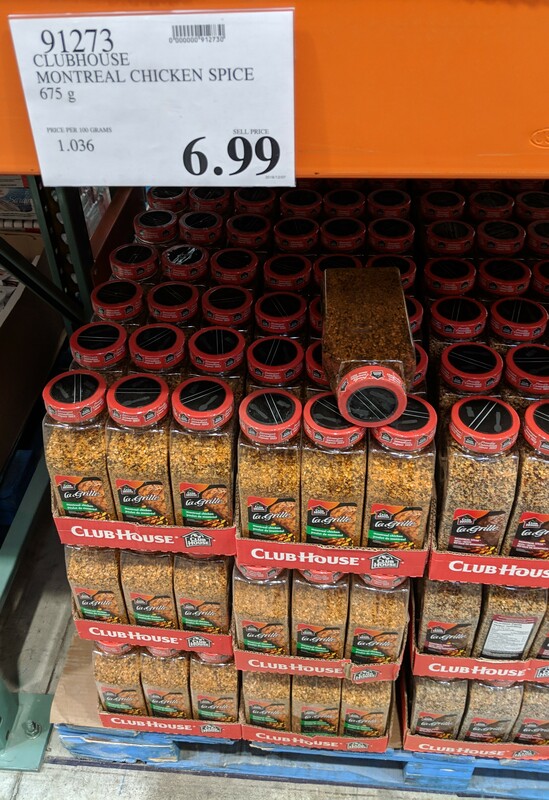 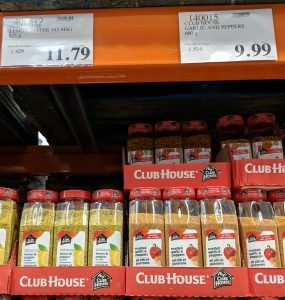 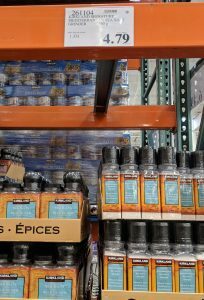 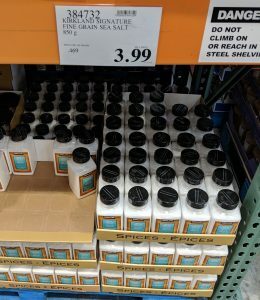 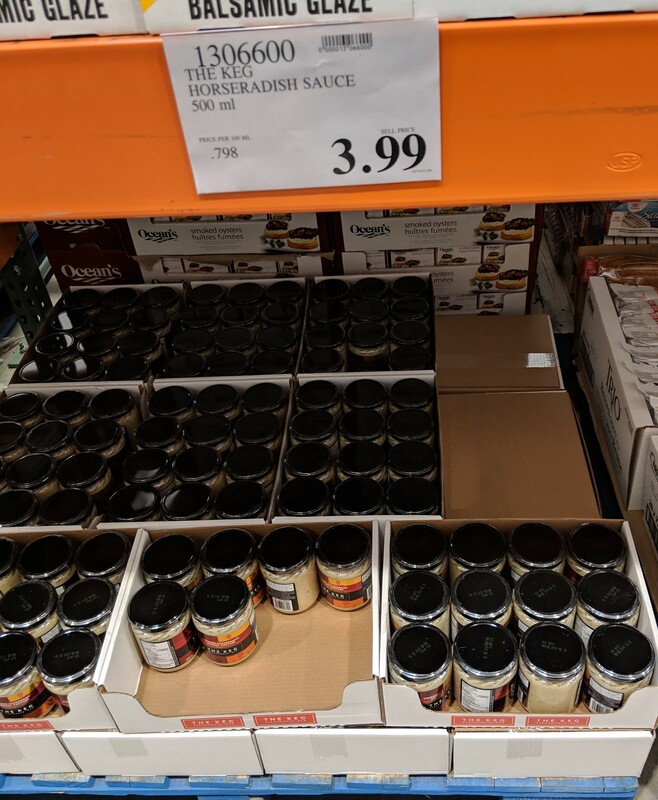 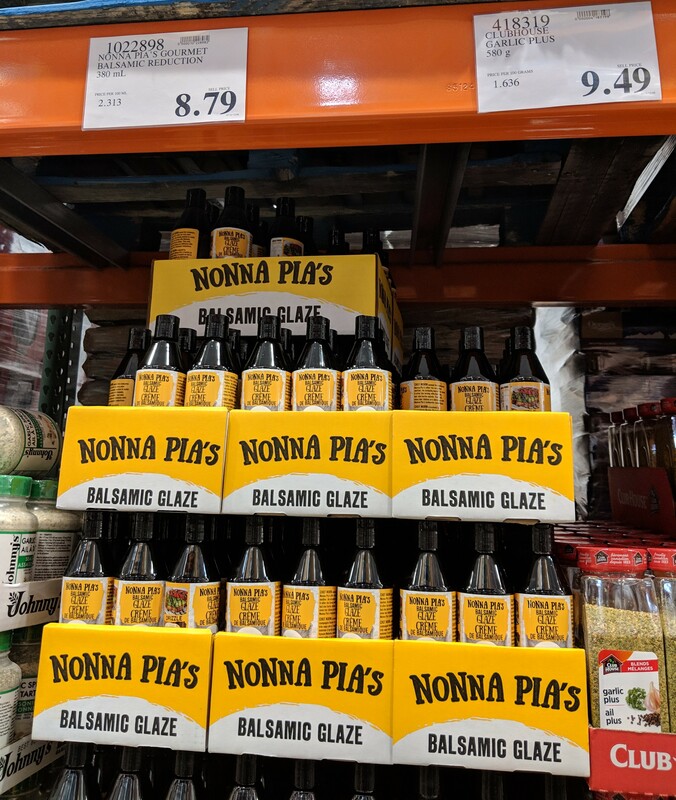 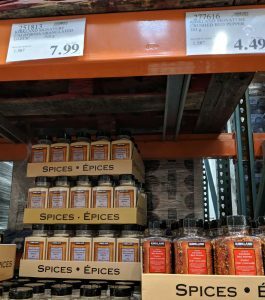 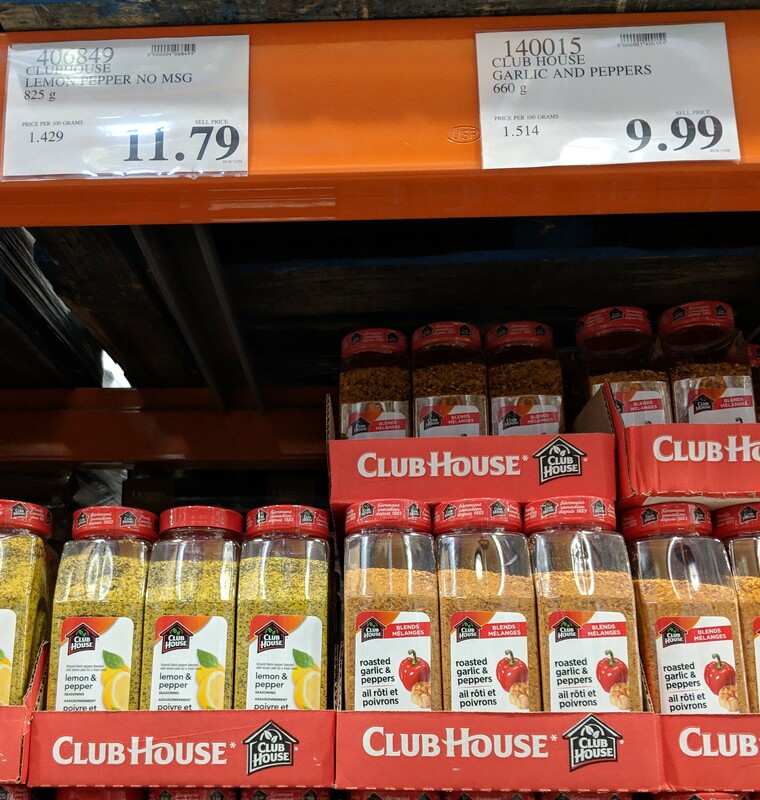 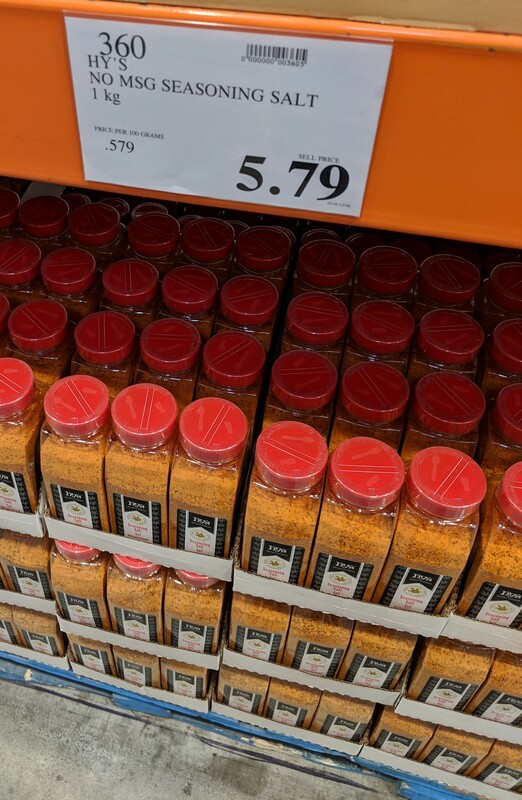 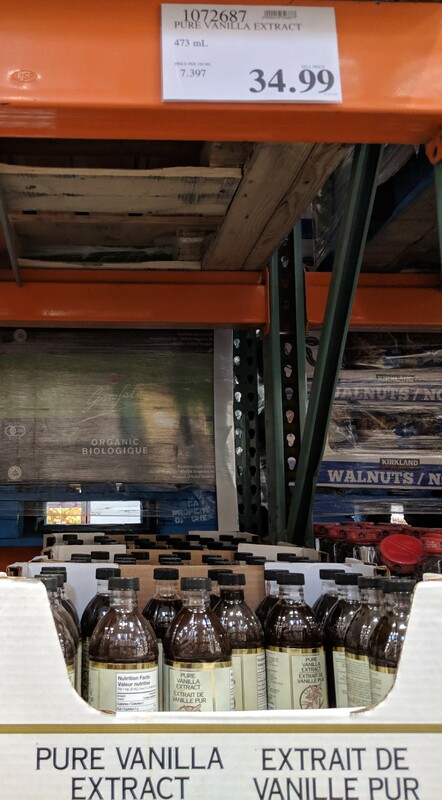 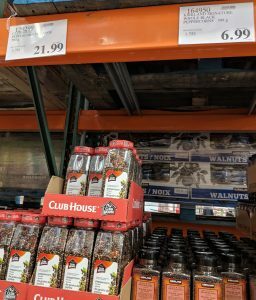 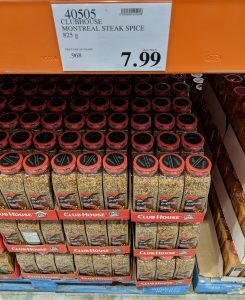 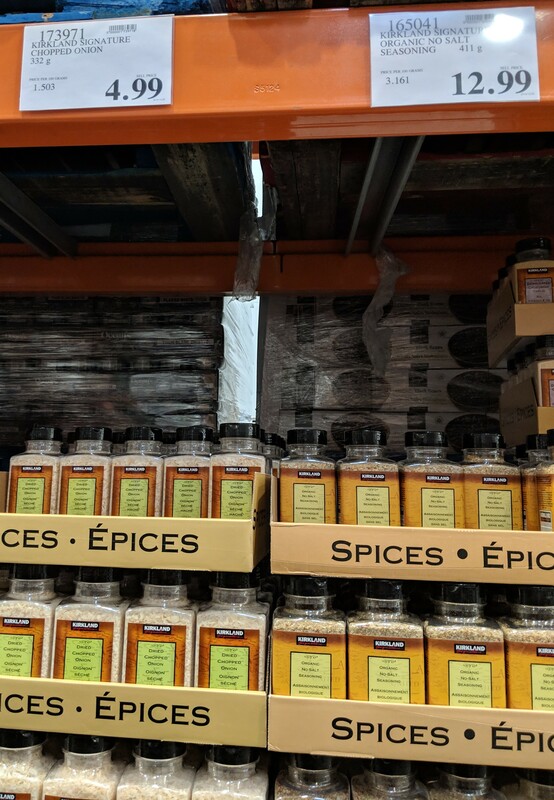 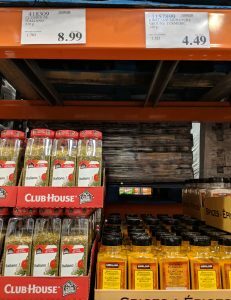 I love the spice section at Costco – I find it really affordable and a pretty decent selection too. 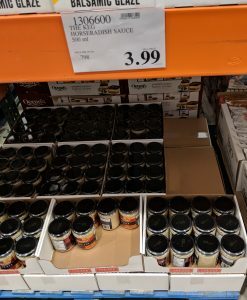 They don’t have everything of course, but it’s a great start. 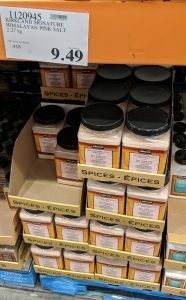 And if you use those spices or seasonings a lot, worth getting the huge ones there. 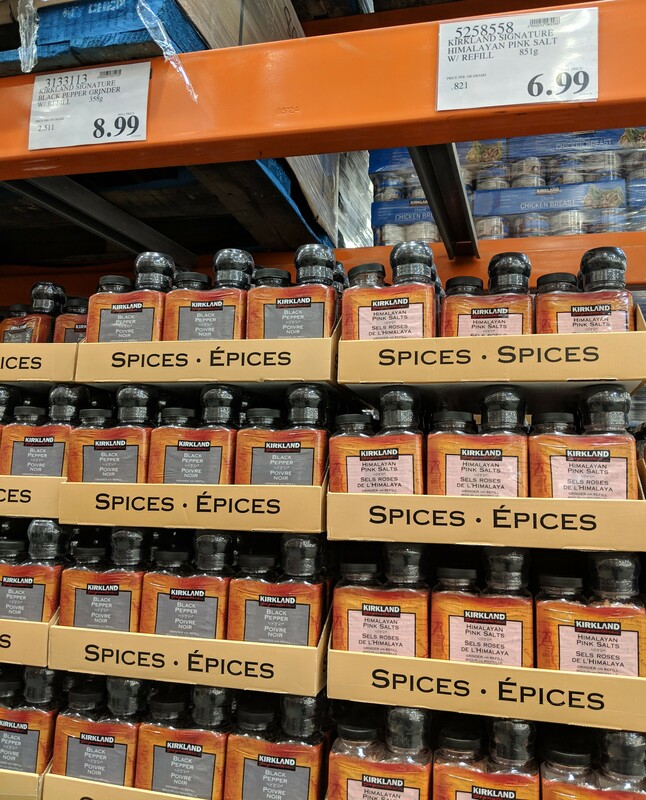 What are your faves there in the spice section? 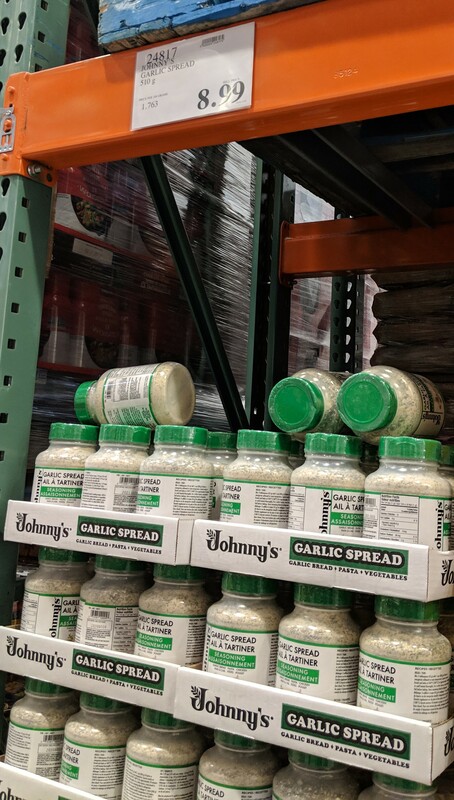 What have you not liked as much? 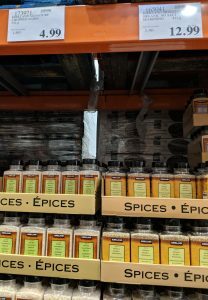 And what other areas of the store would you want to see more of? 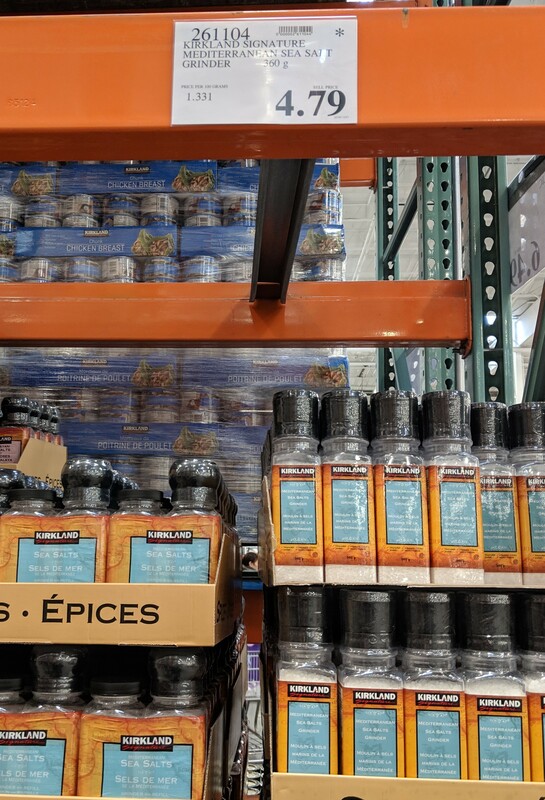 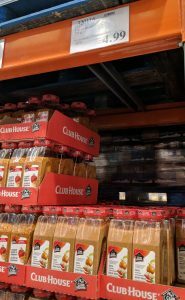 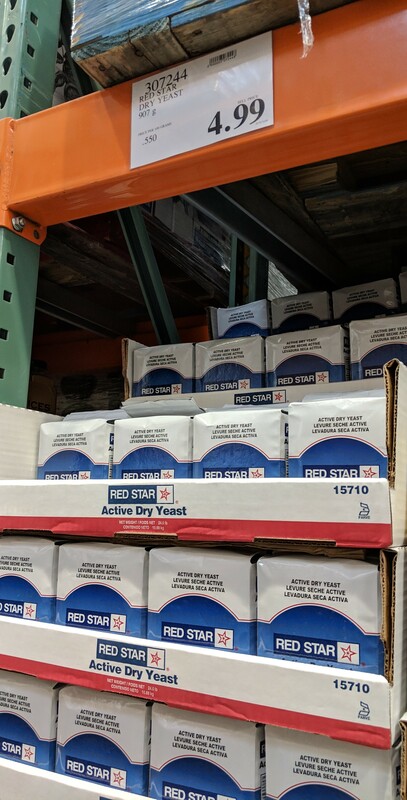 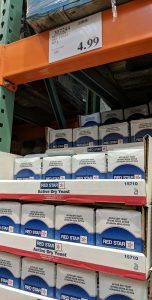 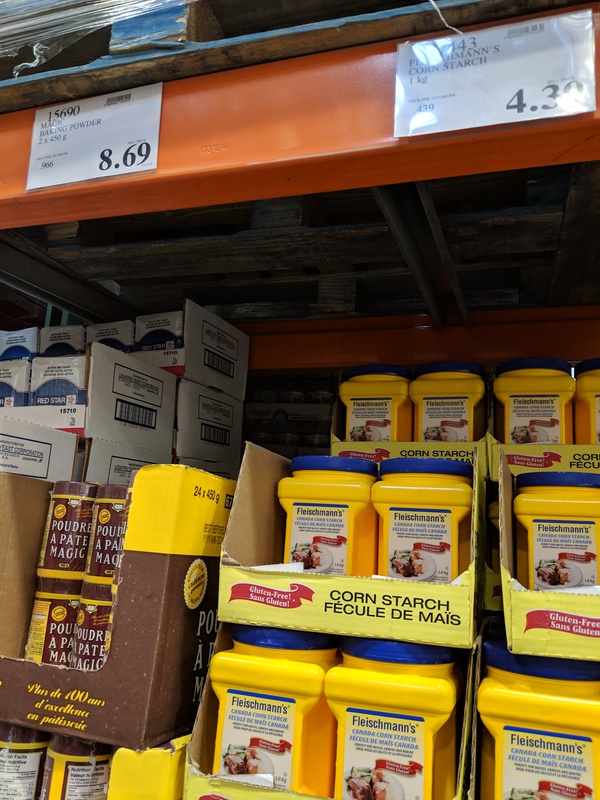 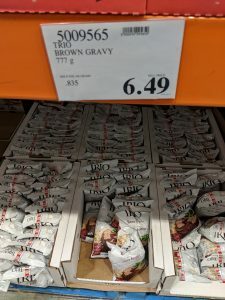 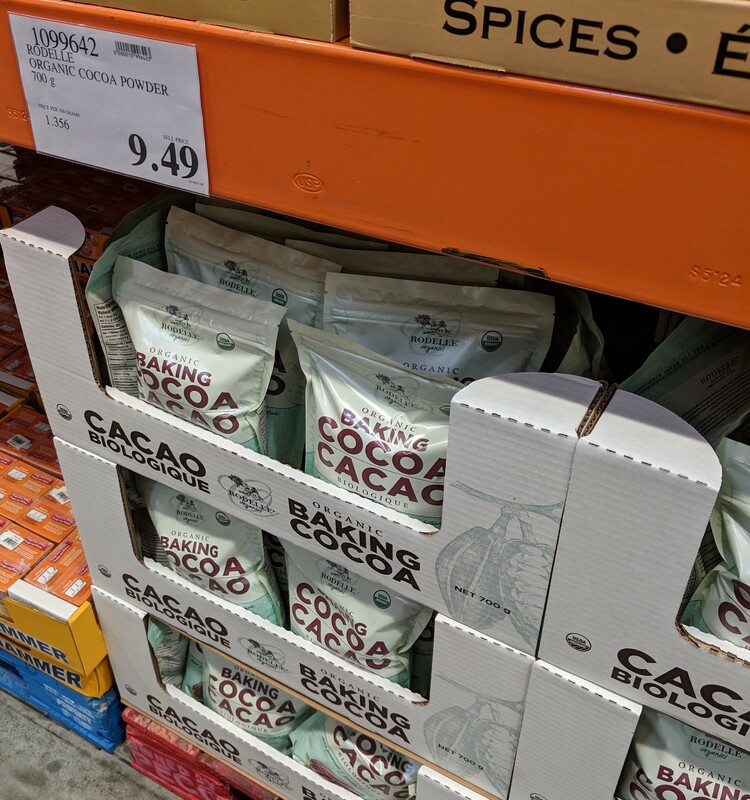 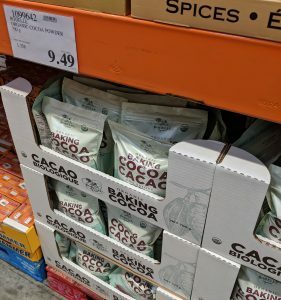 « Costco Canada Unadvertised Deals of the week starting February 11th!